This Sunday for singing time, we'll be discussing all the changes that were made in church leadership this past weekend! 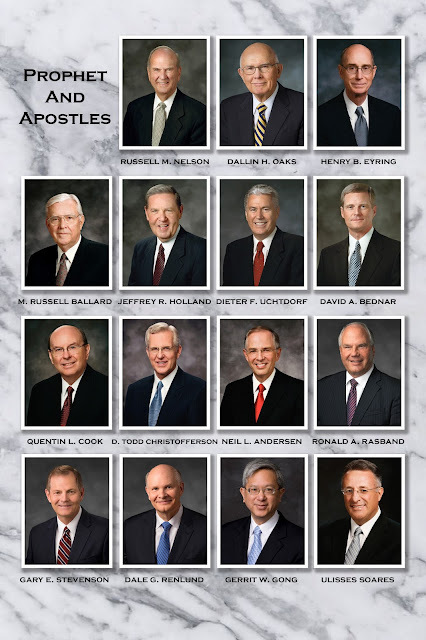 I've updated this post HERE which contains all my updates for the song Latter-Day Prophets and The Living Apostles Song which is what we'll be singing this Sunday. I won't be passing out the Singo card this go-around as Conference is over but I've still updated it in case you'd like to use it.